Administration of FMDC says that admissions will start after November 15, 2014. Admission forms will be available on nts website, you are to download that, fill that and send via post to address mentioned in the form. Test will be held in December 2014. 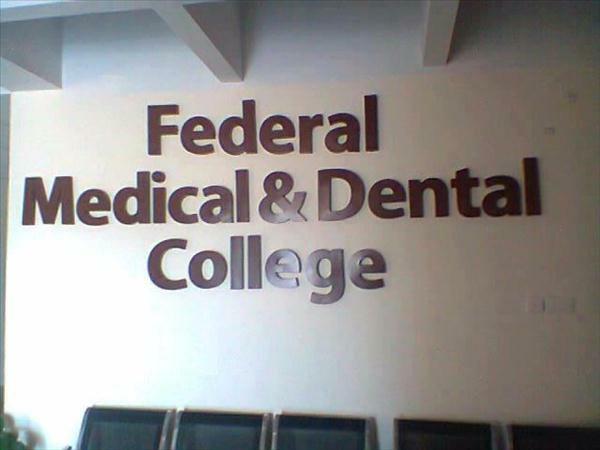 Federal Medical and Dental College (FMDC) was banned by PMDC as it was not meeting the PMDC requirements of a fine medical college. It was banned about 11 months before, a few days after it conducted its Entrance test for the year 2013. No official news about the lifting of ban has been received yet. Website of PMDC still state that admissions are not allowed in FMDC. Which thing led you to think so? Sir I have to give add math papers in April and result is in the end of July ;sir can I apply for Engineering in NET-2 ; in merit I have to mention my pre -med marks ; sir please reply must.